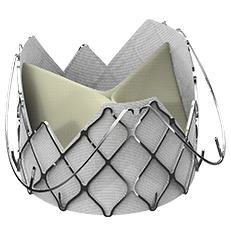 The J·Valve™ Transcatheter Aortic Valve Replacement (TAVR) system* is a revolutionary next generation heart valve implantation system. 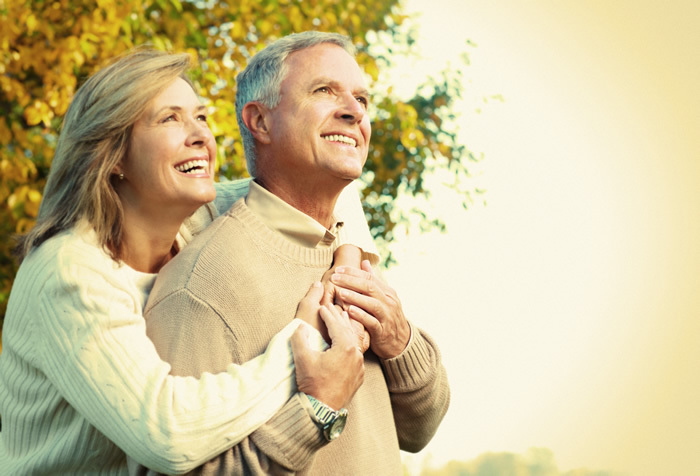 The system is designed to replace a patient’s failed native aortic heart valve. 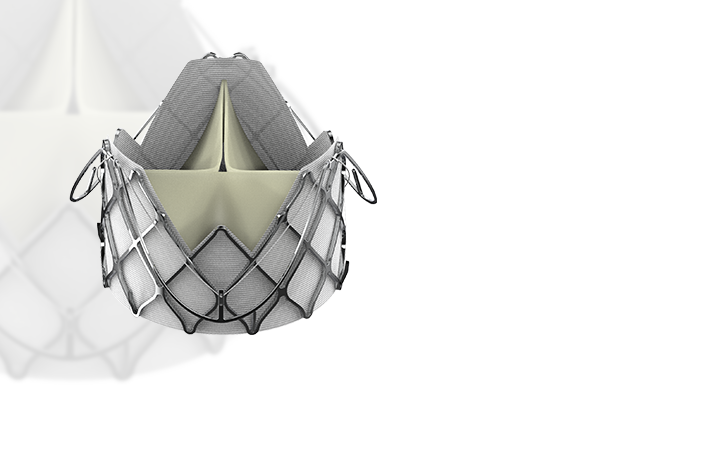 The J·Valve™ TAVR System consists of a uniquely designed transcatheter aortic valve and delivery device designed by JC Medical in the USA. 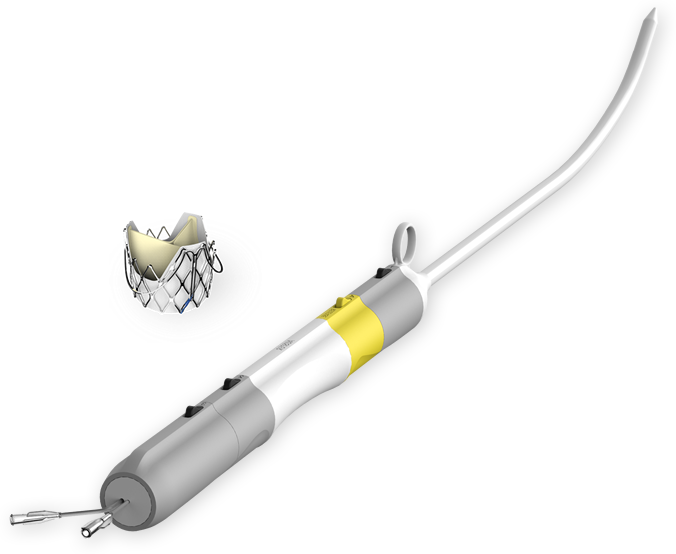 Other systems are indicated for aortic stenosis alone and aortic bioprostheses are often difficult to position accurately. 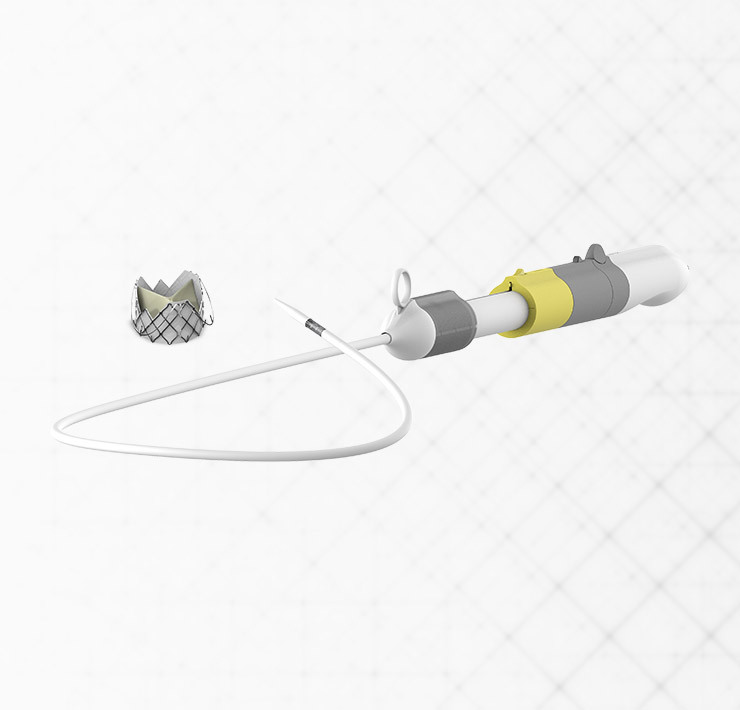 The J·Valve™ system was designed to address these problems in order to create a more useful and reliable replacement transcatheter aortic valve for surgeons and patients. 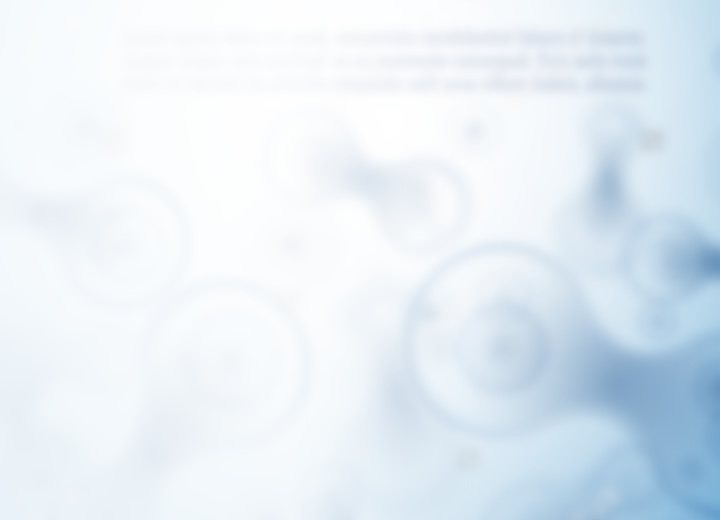 *This system has not yet been approved by the FDA and is currently not for sale. by the FDA and is currently not for sale. and is currently not for sale. 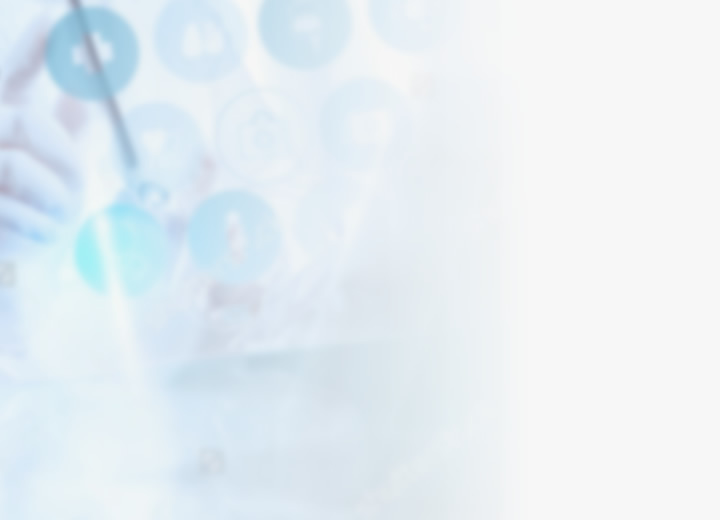 TCT Conference – A Cheung, M.D. TCT Conference – Y Guo, M.D. PCR Conference – J Ye, M.D. 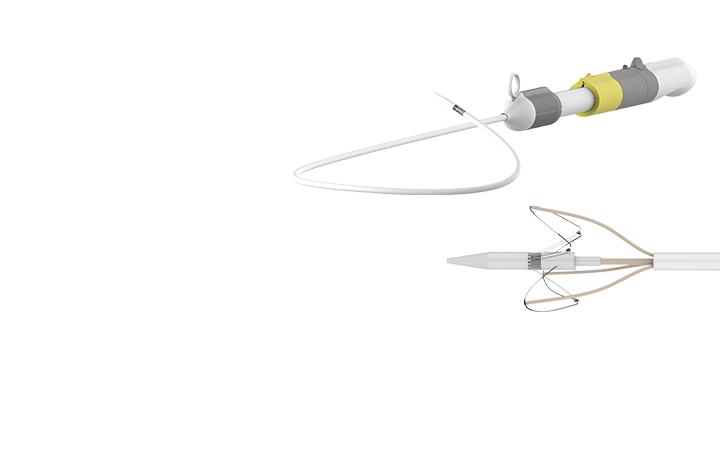 JC Medical, Inc. is a privately held, venture-backed medical device company which develops Transcathether Aortic Valve Implantation (TAVI) systems. 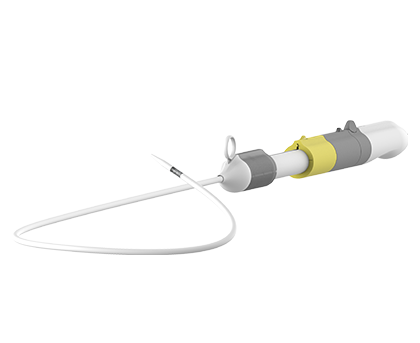 The company’s first product is a next generation TAVI system that addresses an unmet need in patients with aortic regurgitation and aortic stenosis.